to ensure the highest level of security when processing all financial transactions. please contact your current OS and browser providers for guidance and more information. information received from our alumni and friends. Thank you for your attention to this matter. Seton Hill University welcomes all types of gifts and offers many ways for you to give. From the “Donate Today” button on this web site, to the traditional method of mailing a donation, we will work with you and your financial advisors to maximize the value and impact of your gifts. Information regarding particular methods of giving can be found in the sections below. Thank you in advance for your investment in Seton Hill University. Cash gifts as well as pledge payments can be made by check or credit card. To make a donation, you can click the “Donate Today” button, send by mail, or call the Annual Fund Hotline at 1-877-SHU-GIFT (1-877-748-4438). You may be able to make a gift to Seton Hill that is greater than what you thought possible if you take advantage of the University’s Electronic Debit Program. 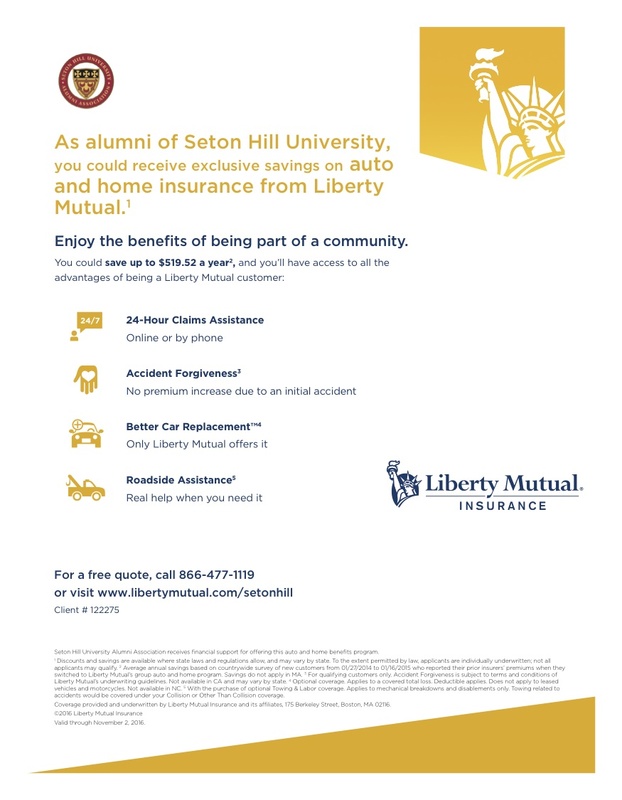 Click here for enrollment form and Seton Hill will debit the bank account of your choice on a monthly basis. Checks should be made payable to Seton Hill University and all gifts will be receipted within 48 hours of acceptance. Please note any special instructions or designations with your gift. You may now use your credit card points to make a charitable gift to Seton Hill University! If you are enrolled in a credit card rewards program, consult your provider to confirm Seton Hill University as an eligible charity. Click here to view credit card companies with programs that allow gifts to Seton Hill University. Seton Hill University welcomes your stock gifts. For information on how to transfer stock certificates by certified mail, contact the Office of Institutional Advancement for assistance. Click here for the stock transfer form and please remember to send only unsigned certificates to the University. You may also give mutual fund shares to Seton Hill University and avoid capital gains tax on the appreciation in value. Mutual fund companies usually have different procedures for making such gifts and we are happy to assist you through that process. Often your gift to Seton Hill University can be increased, by matching funds from companies and foundations. Check with your company’s, or your spouse’s company’s, human resources office to see if you are eligible. You may also click here to visit the matching gifts page and search for your company. These gifts are popular because they benefit you and Seton Hill University. Charitable gift annuities allow you the option of transferring cash, appreciated securities, and/or marketable real property in return for the University’s commitment to pay you a specific amount throughout your lifetime. In addition to supplying you with an income stream, annuities provide you with an immediate income-tax charitable deduction along with avoidance of capital gains tax. You may designate Seton Hill University as a beneficiary of a paid-up policy or a new policy. In doing so, you will help grow the University’s endowment, and receive a tax deduction. Please contact the Office of Institutional Advancement for information about how you may be able designate Seton Hill as a beneficiary of your retirement plan. You may be able to reduce inheritance taxes by designating Seton Hill University in your will with specific gifts of cash, property, or a percentage of your estate. If you have a lead trust, your assets can stay in the family while your gift reduces estate taxes and supports Seton Hill University.